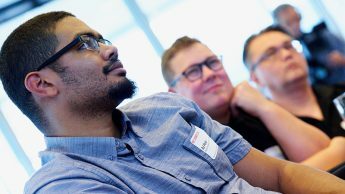 In collaboration with DELTA, the NC State College of Design launched the only online Doctor of Design program in the country. This flexibility is intended to converge technology, innovation, and academic rigor to create an effective program with a focus design investigation. Learn about the making of this program. 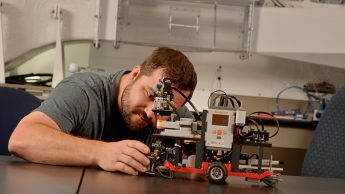 Two NC State alumni reached out to the College of Engineering about creating a local engineering program in Havelock, North Carolina, that would essentially provide homegrown engineers. 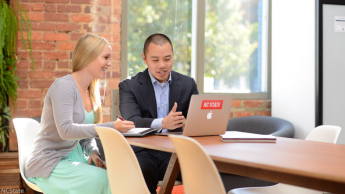 NC State’s Jenkins Professional Online MBA program in the Poole College of Management is ranked 18th worldwide by Financial Times. 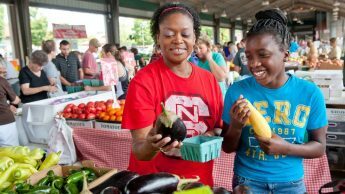 For the second year in a row, NC State’s online Master of Nutrition program ranked No. 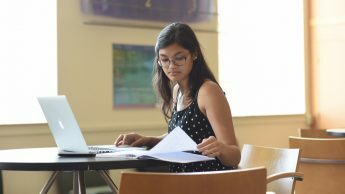 1 on a list of the country’s top programs by BestColleges.com. 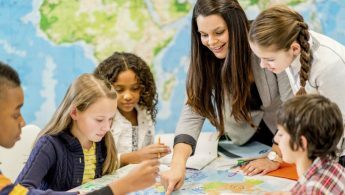 NC State's College of Education is offering a new Master of Education Science Specialist hybrid program that will prepare current teachers as science specialists. 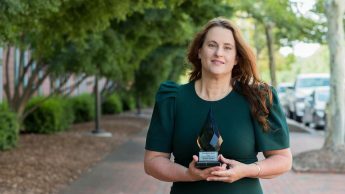 NC State offers a master’s degree program, New Literacies and Global Learning, which is a hybrid with a combination of online and face-to-face classes. 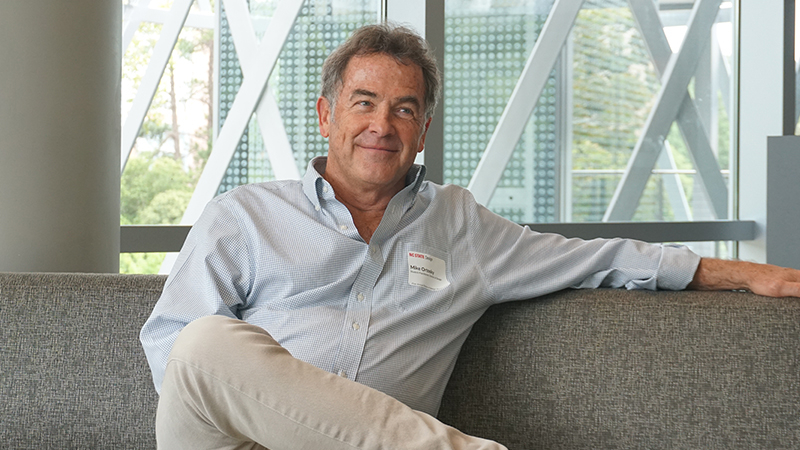 This degree gives experienced teachers the opportunity to learn how to integrate digital tools and global learning perspectives within their content areas to support diverse learners. 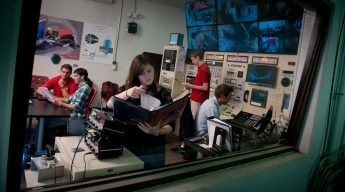 NC State’s Online Master of Nuclear Engineering was ranked second on Best College Values list of 10 Best Value Online Master’s of Engineering in Nuclear Engineering list.